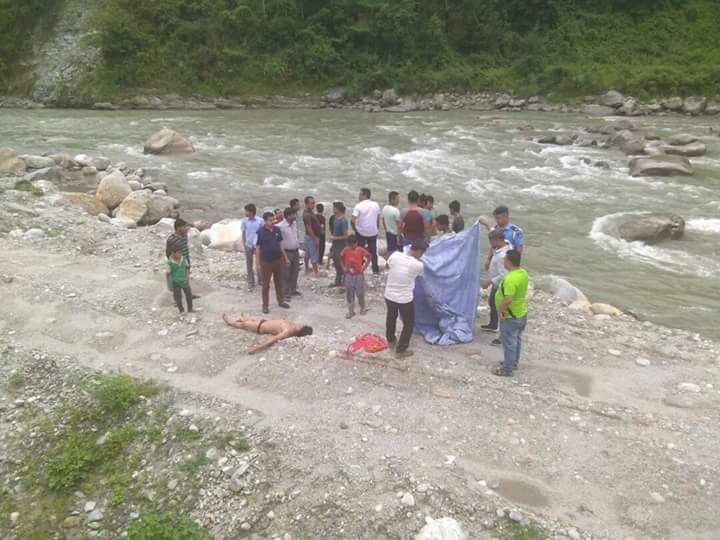 The body of driver being retrived from river with all effort of Rafting Team from Tarkhola (WB) led by Mr Prabin Rai 'Saila'. (Watch Prabin Rai rafting to rescue in next video coming up). 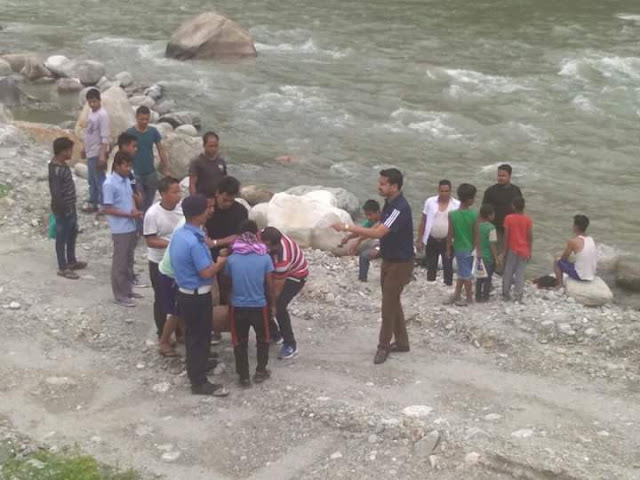 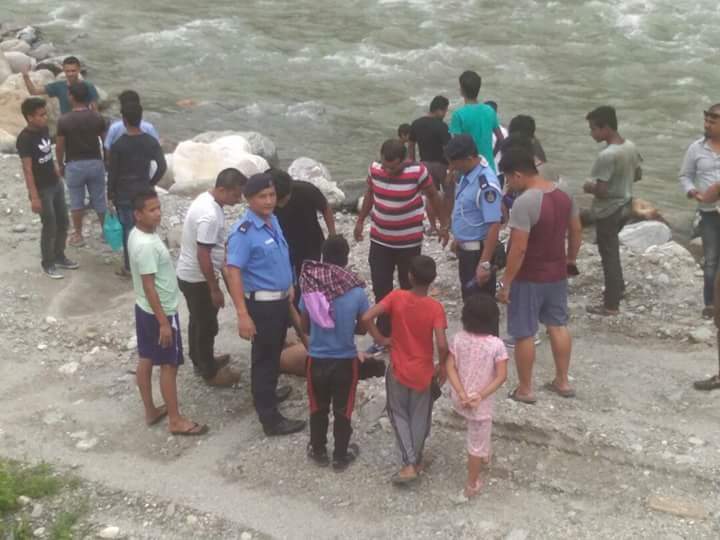 Sikkim Police Rangpo and Public too smartly acted and intervened post accident. 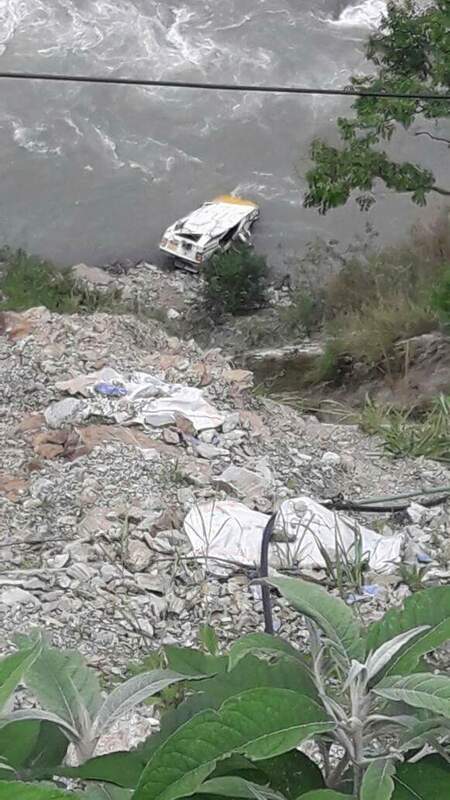 Still it is yet to ascertain wether some more passengers were there in vehcile, as search is still going on warfoot progress.